I would like more information about 3806 Branding Iron Place. Seller has dropped the price $5,000! Is motivated to sell! 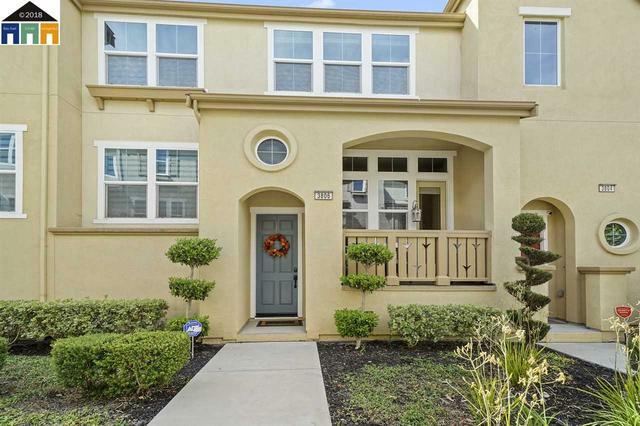 Make this nice Condo your new Home over the Holidays! I have two Lenders that can make your loan work with the Litigation.